An Ian Coley gift voucher is the perfect gift idea for a Birthday present; Christmas, Father’s Day, a Mother’s Day present with a difference (we have fantastic Ladies Clay Days on offer suitable for all abilities) – or any special occasion. 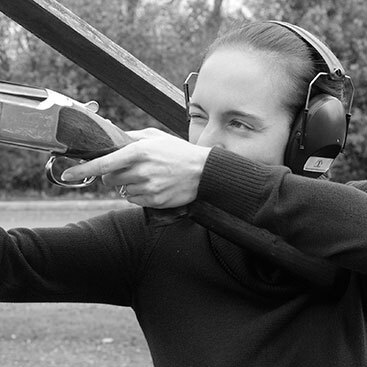 Whether you wish to introduce someone to the exciting sport of clay shooting and give them an entirely new experience; or you have an experienced shot who would love the opportunity to buy some new accessories for their gun, a piece of clothing or even pay for some clays – we’re sure that our Gift Vouchers will be well received. Buy a monetary gift voucher that can be redeemed against any item in the Gun Shop or Shooting School, or a specific clay shooting package or tuition vouchers to any value. Please contact the Shooting School on 01242 870391 option 2 or use the enquiry button to the right of this page if you’d like any further information. Gift Vouchers are usually posted the same day (business days). For last minute presents, they can be posted direct to the recipient.